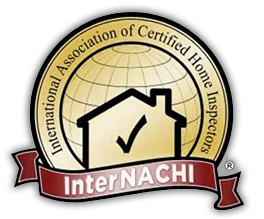 As a Gatineau home inspector, you will come across some very interesting and rare things. 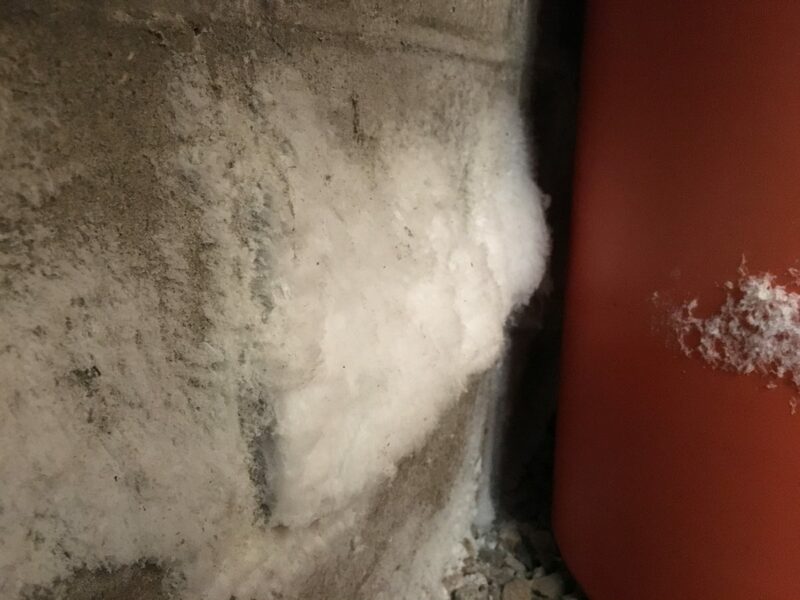 This white substance is efflorescence on the surface of the concrete block wall in a basement area. The reason why this is interesting is that it was 2 inches thick. Indicative of high degree of moisture in that area. Inspection on a bungalow that was struck by a tornado.